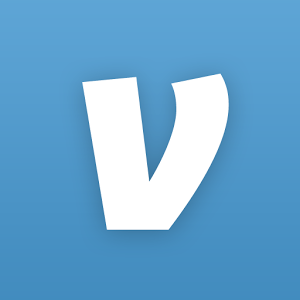 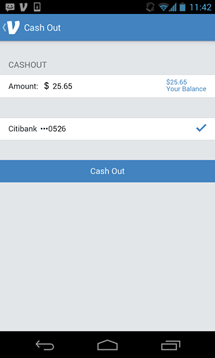 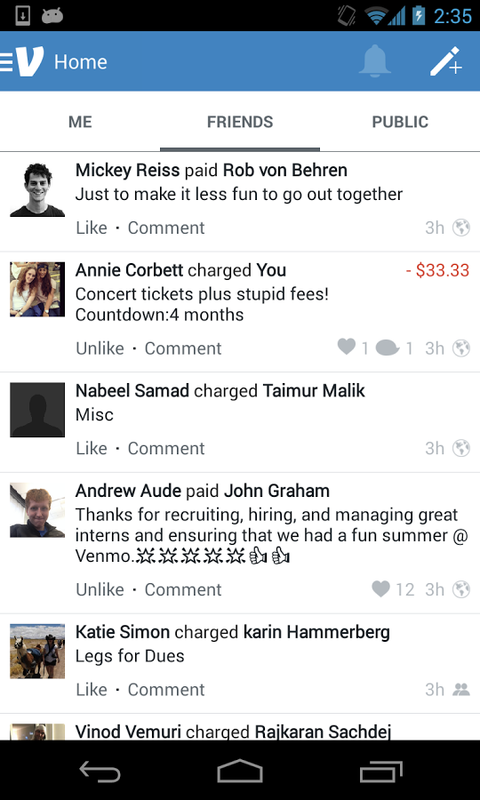 In addition to the new look, Venmo now has a home screen widget that enables faster payments. 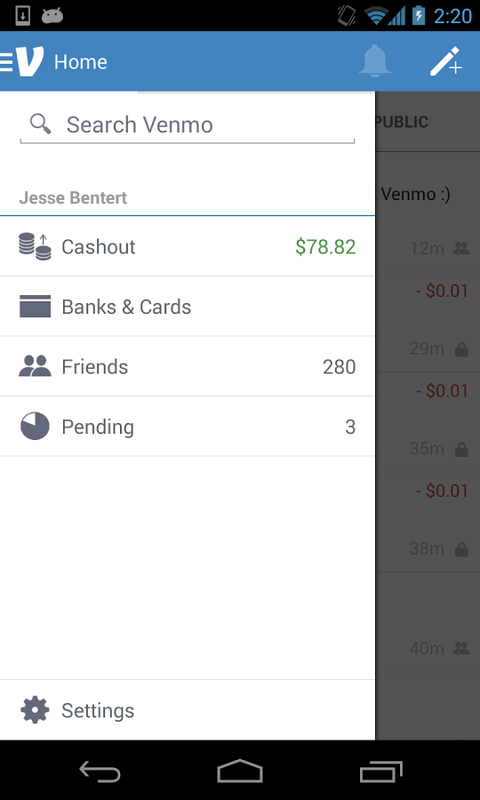 I wouldn't use it, but I imagine it's great for those of you who constantly owe your friends money. 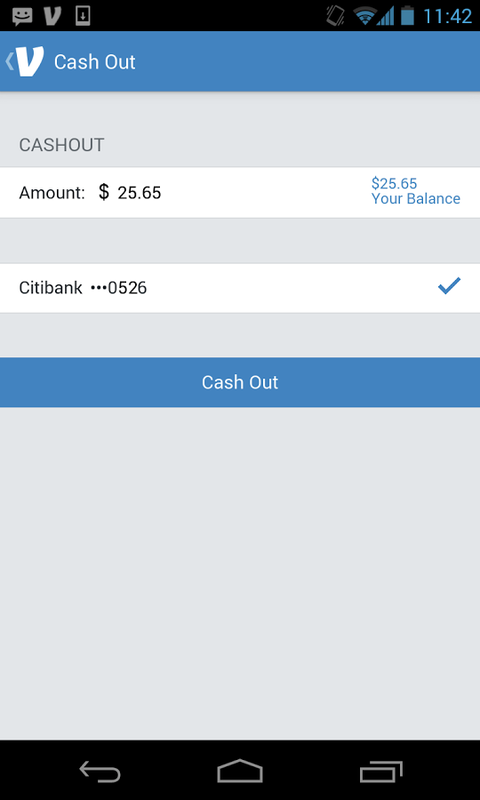 The update also introduces more responsive notifications, so you can answer requests or "like" payments without leaving the notification drawer. 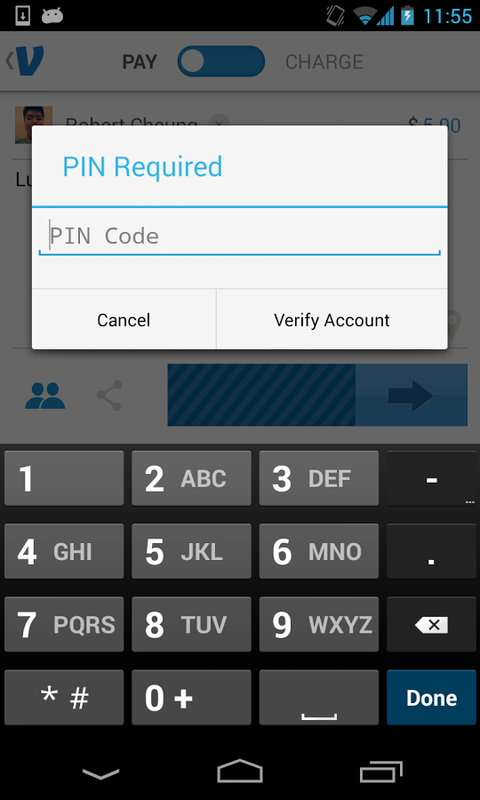 As you would expect, the app is completely free to use. 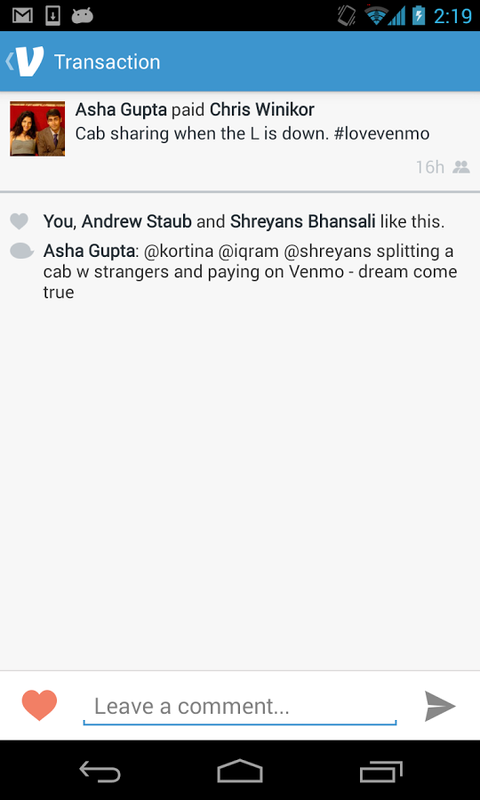 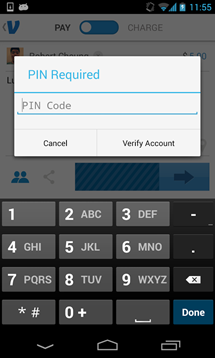 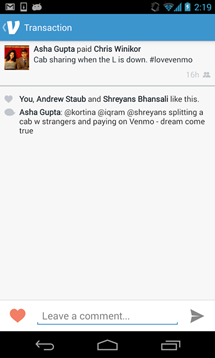 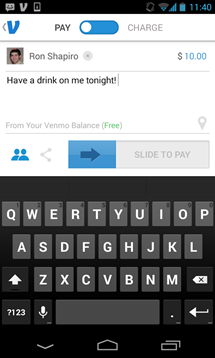 If PayPal or Google Wallet don't tickle your fancy, consider giving Venmo a go.